It can be enormously difficult raise funds to begin you big business. Well, there can be ways of doing that. Let’s bump into some of these ways. 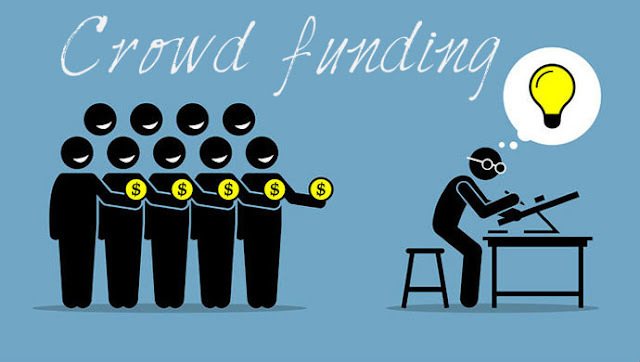 Crowd Funding – It is one of the most effective techniques for raising money. One can do it by simply funding a project by the personal funds of the people involved. Venture Capital – Most wealthy investors like to invest capital in those businesses, which has a long term growth perspective. Start-up businesspersons can go for venture capital to finance their business requirements. Many venture capitalists are engrossed in investing in businesses that is at early stage and have high potential for return on investment. 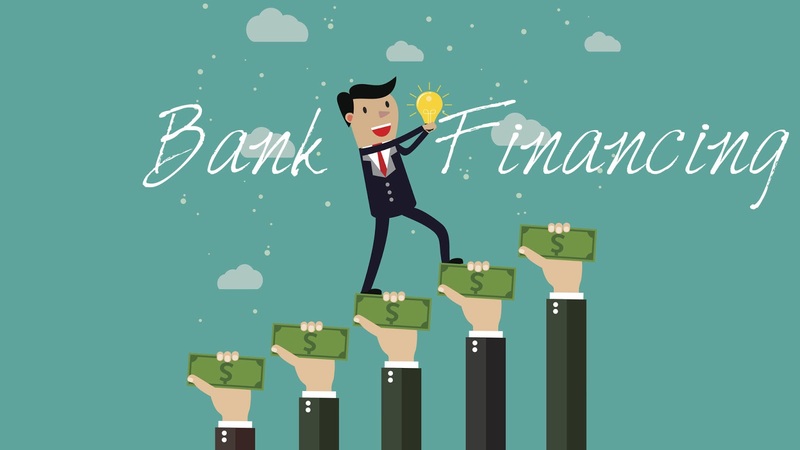 Bank Financing – No surprises that one of the most common ways to raise funds for startup is bank financing. There are many new schemes available these days and government also encourages such schemes. Angel Investing – If you are wondering what it is? Well, Investors who are eager to invest in start-up businesses are like angles for you. Aren’t they? These investments are usually in lieu of ownership equity or convertible debt. Raise Funds via Winning Contests - Some contests are there, which can really offer some great fund raising opportunities to entrepreneurs. Moreover, they provide business ideas to people so that they can start their business. Social network to raise funds- Just connect your business with some cause and people will get excited through regular updates and activities. They will merrily send donations as you request them. Create a website and sell advertising- Start a blog on Word Press / video on YouTube - share some creativity that others would take pleasure in. You may get paid by Google Ad Sense or gets the payment from banner advertising networks. Are you enthusiastic about your business idea? Persuade investors and tell them that your business will be the next big thing and raise funds effortlessly.